ZS was selected as the Building Enclosure Commissioning Agent by the University of Chicago for the future David M. Rubenstein Forum. Designed as a place of intellectual, institutional and educational exchange, the 97,000-square-foot building is organized around the need for a variety of meeting spaces. 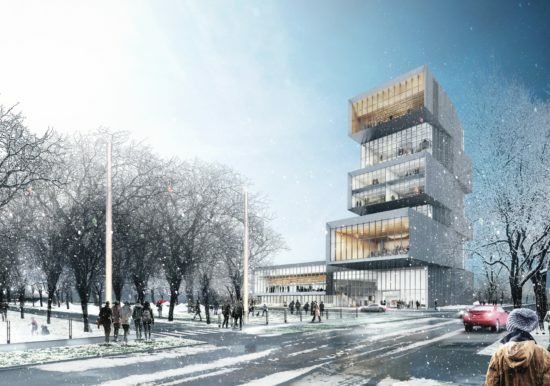 The design includes a ground floor lobby and a restaurant that connect to a large multipurpose room that can accommodate 600 people. 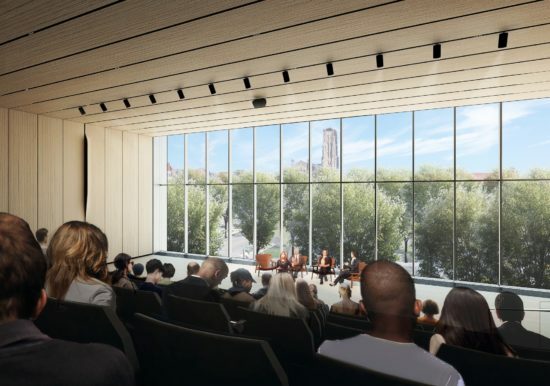 The building also contains a 285-seat auditorium, formal and informal meeting areas including space on the top floor with views of Hyde Park, Lake Michigan, and Chicago’s skyline. 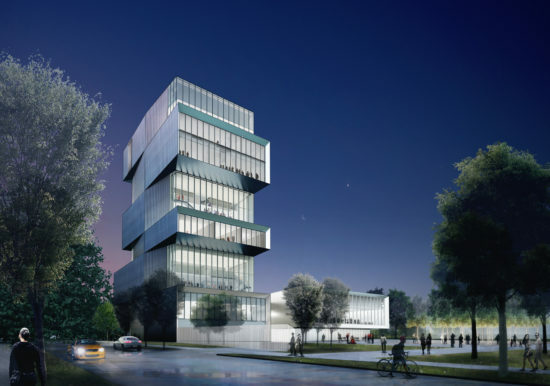 Over the course of the project, ZS’ prime role as the Building Enclosure Commissioning Agent will be to ensure that the state-of-the-art building designs consistently meet building envelope performance standards for future maintenance and durability. 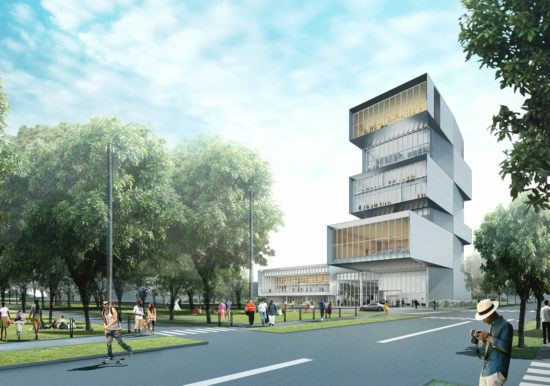 ZS will be responsible for building envelope consulting during the design phase, mock up testing periods, on-going field verification’s throughout the full construction phase, and final pre-occupancy assessments.